The “Spirit of Cricket” is fostered by the values that you (as a coach, parent, player, official or spectator) bring to your team, club and the game itself. 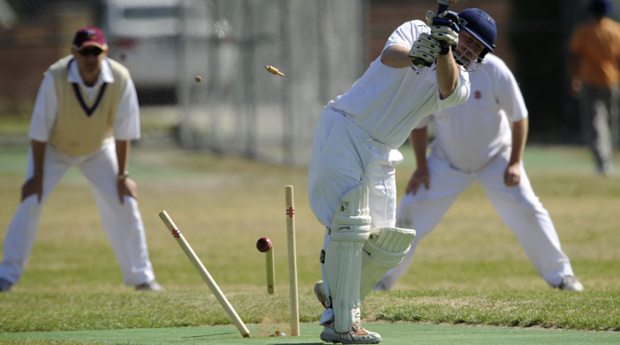 Cricket can be a highly competitive game, but it is important to play within the laws and the spirit of cricket. The following laws and policies have been designed to make the sport strong and should be adhered to in Victoria.